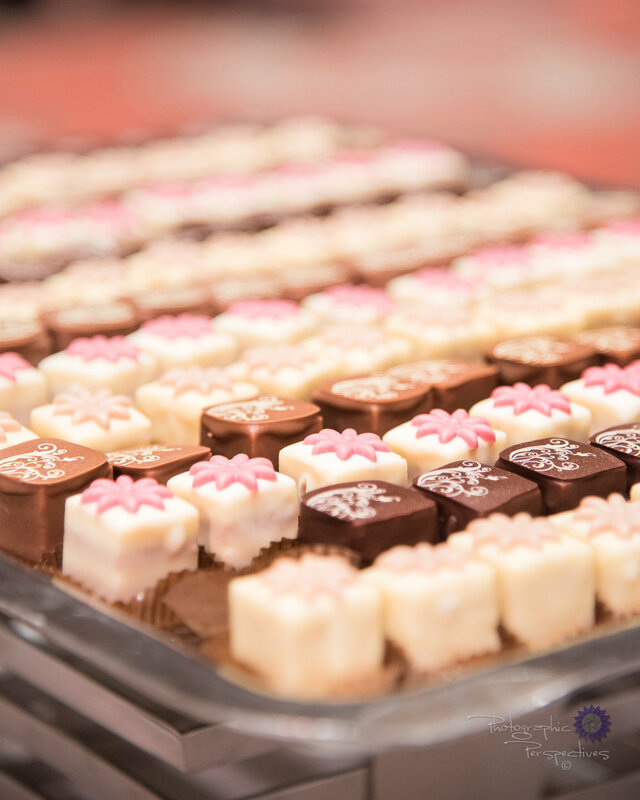 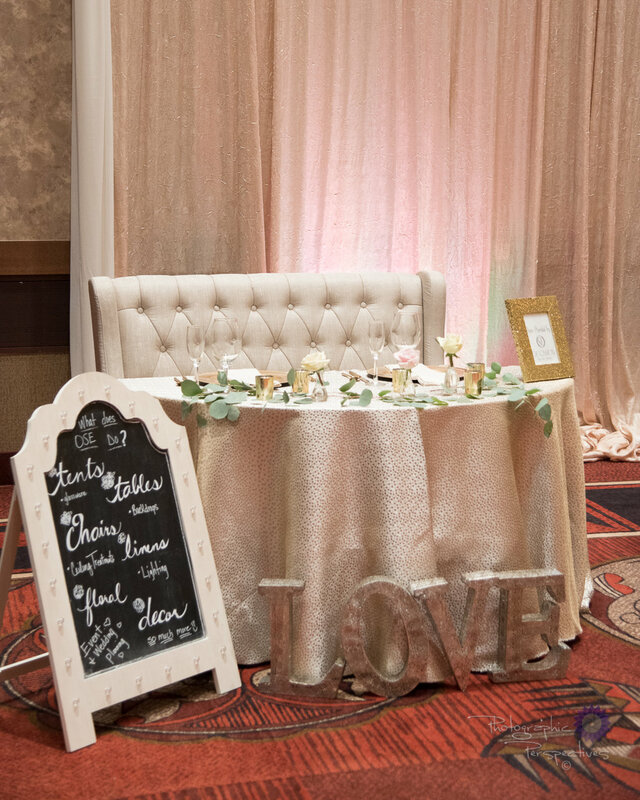 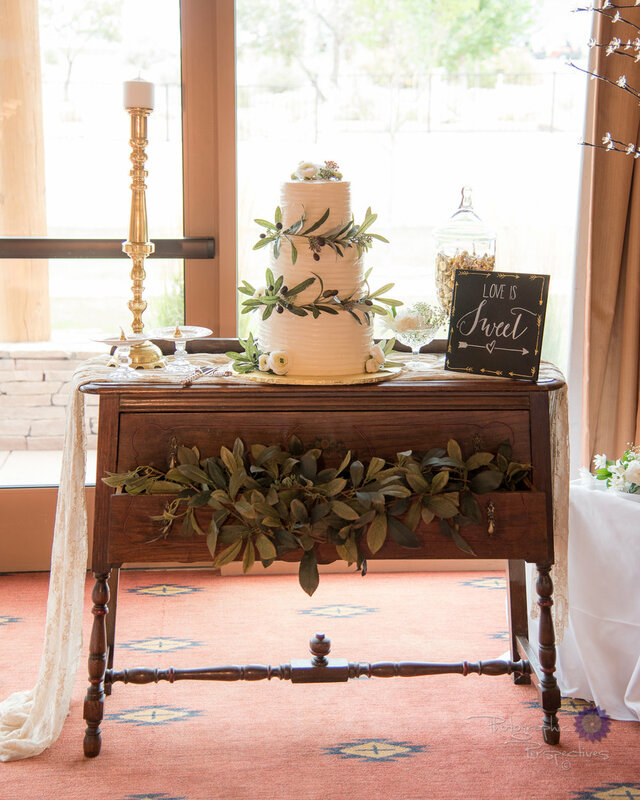 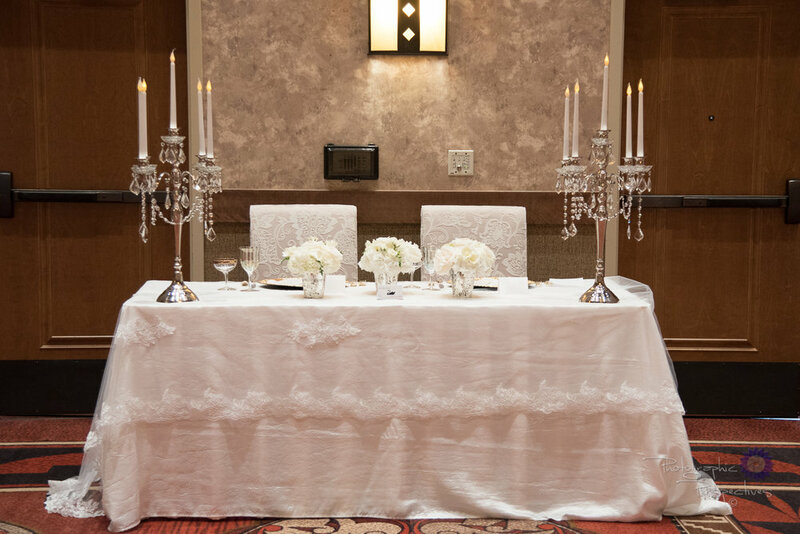 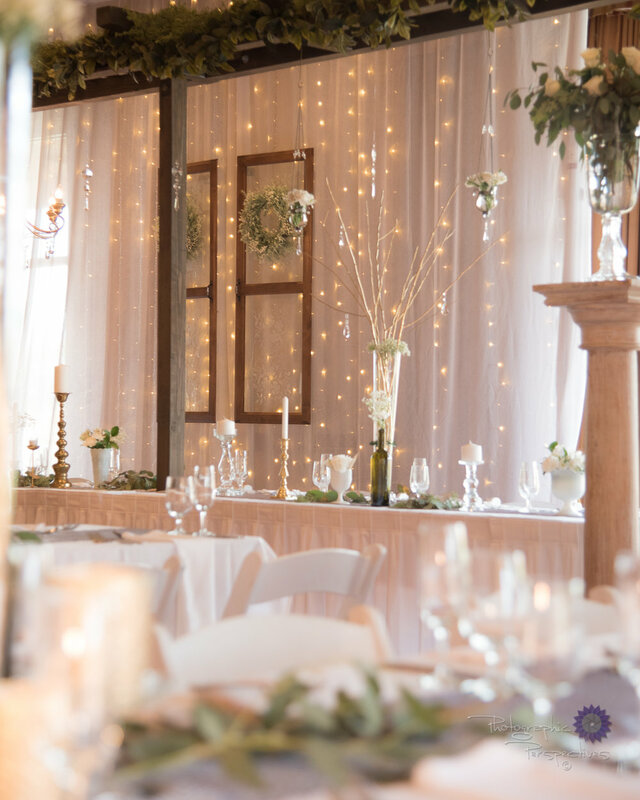 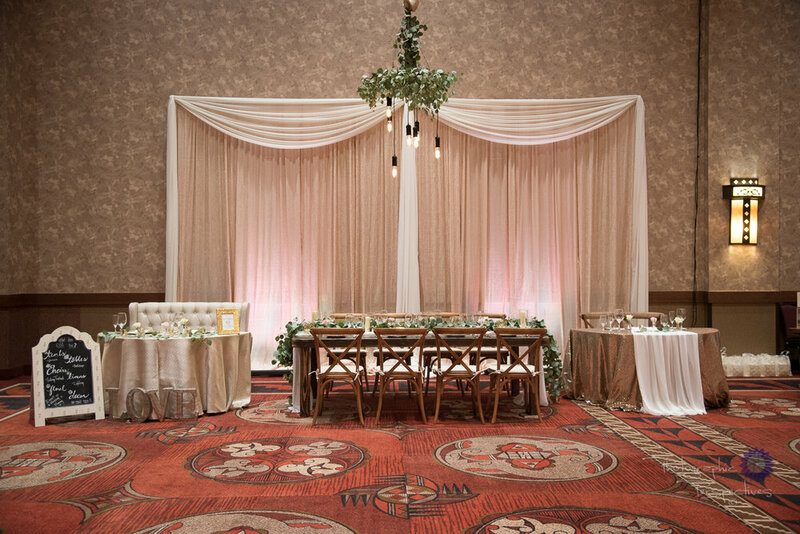 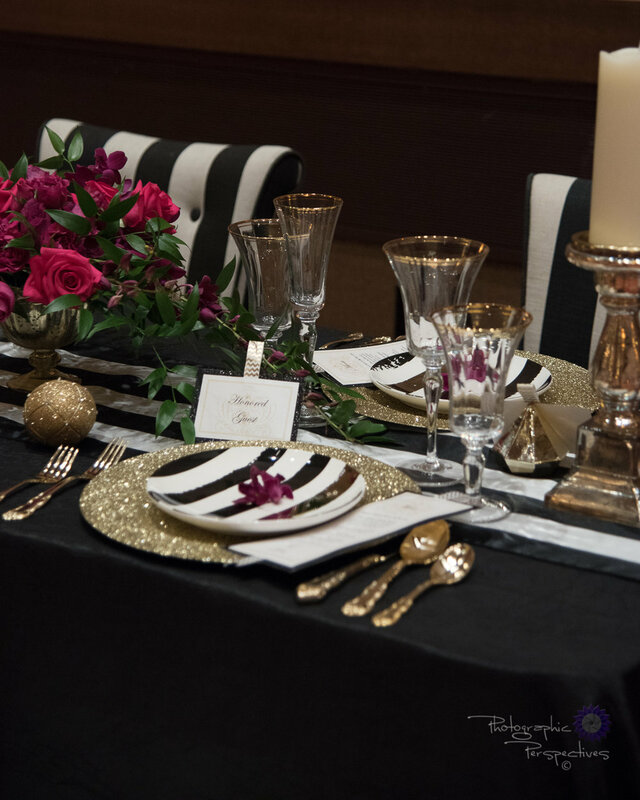 Thought you might enjoy a little more from the Perfect Wedding Guide's Wedding Galley Show at Sandia Resort & Casino. 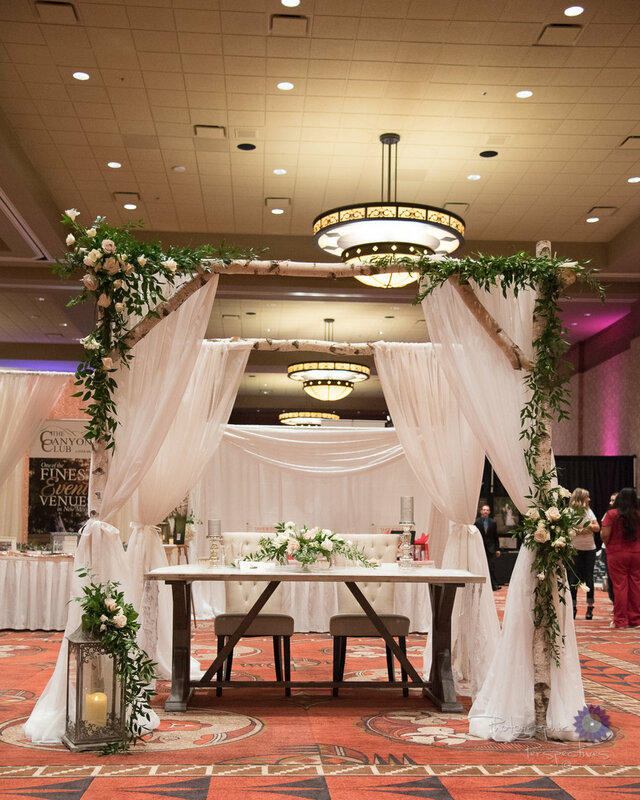 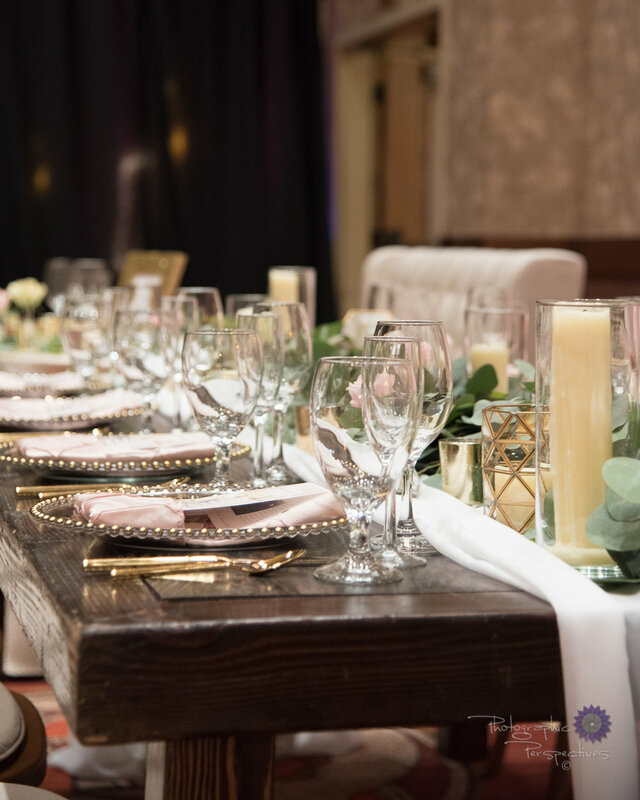 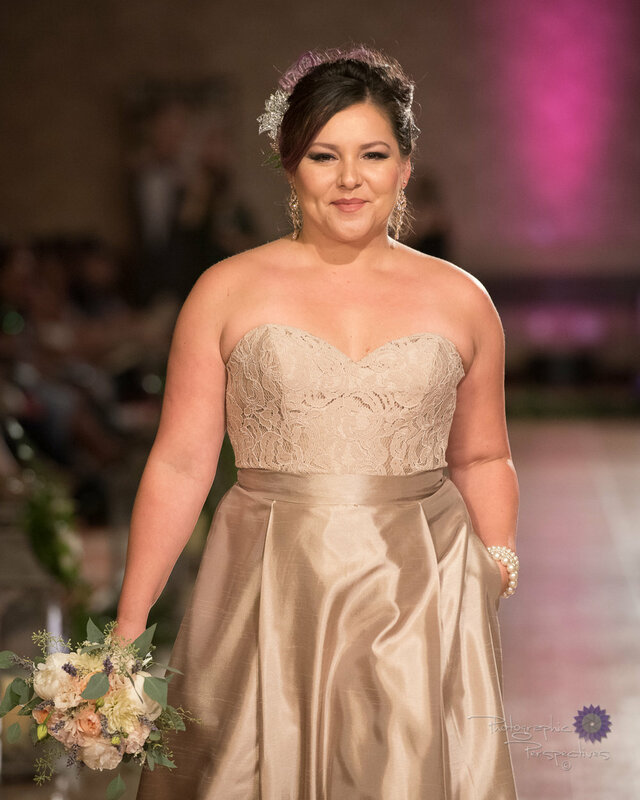 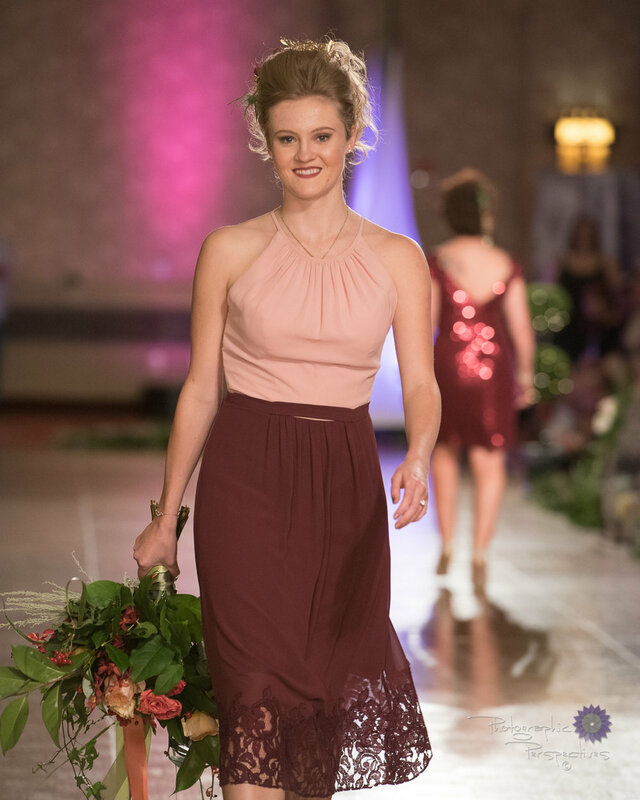 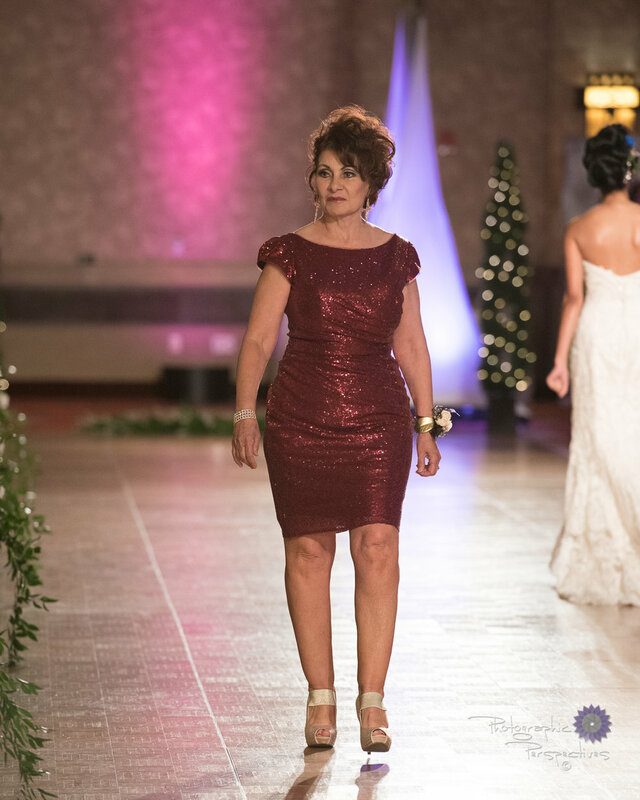 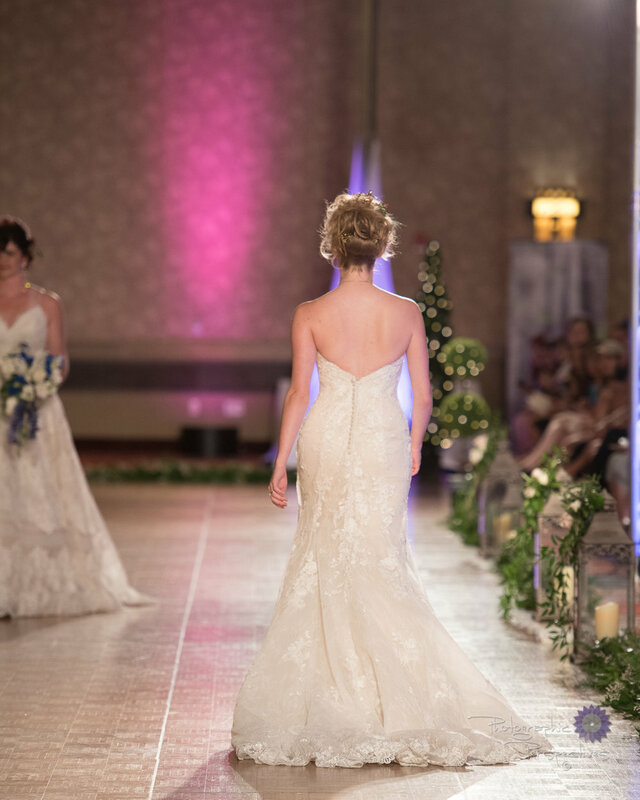 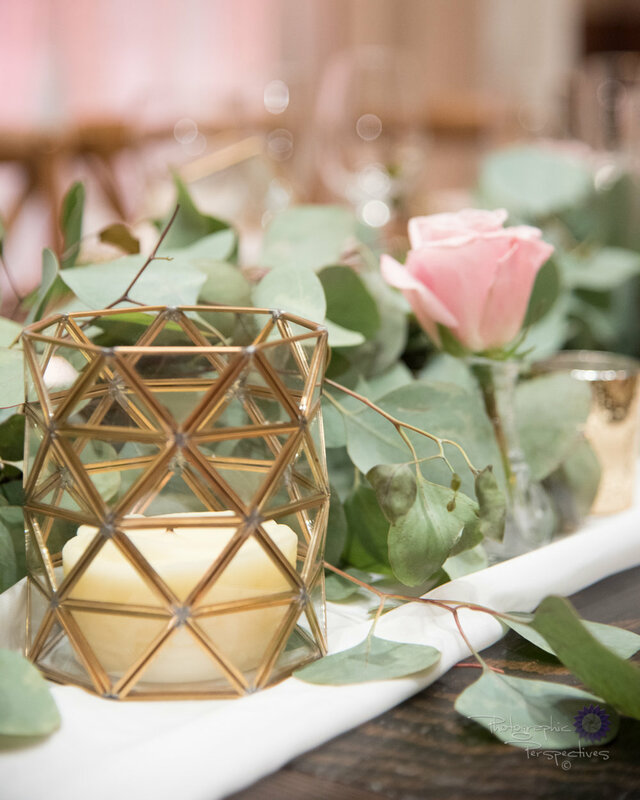 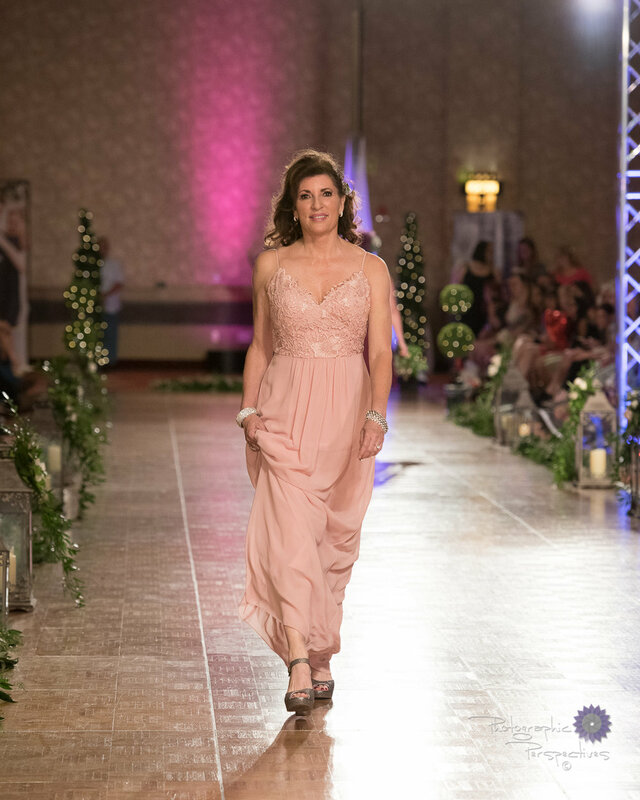 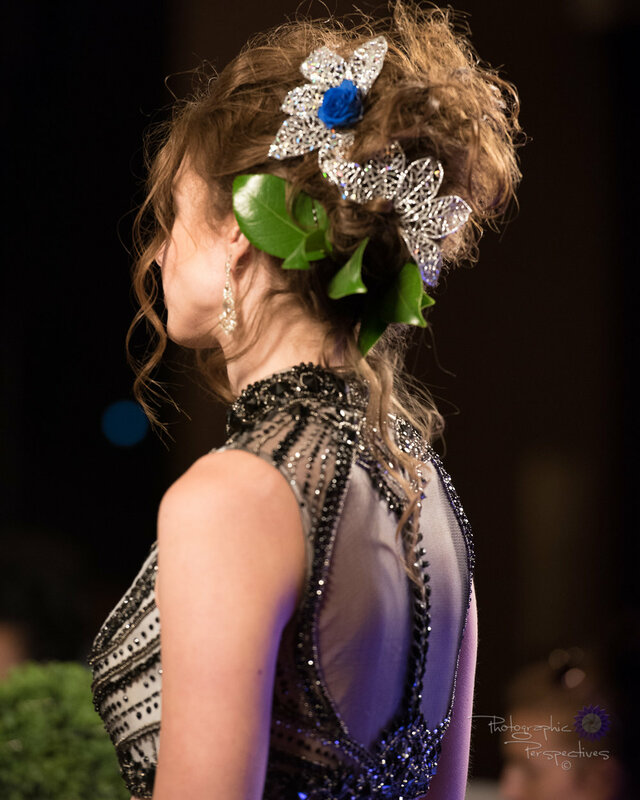 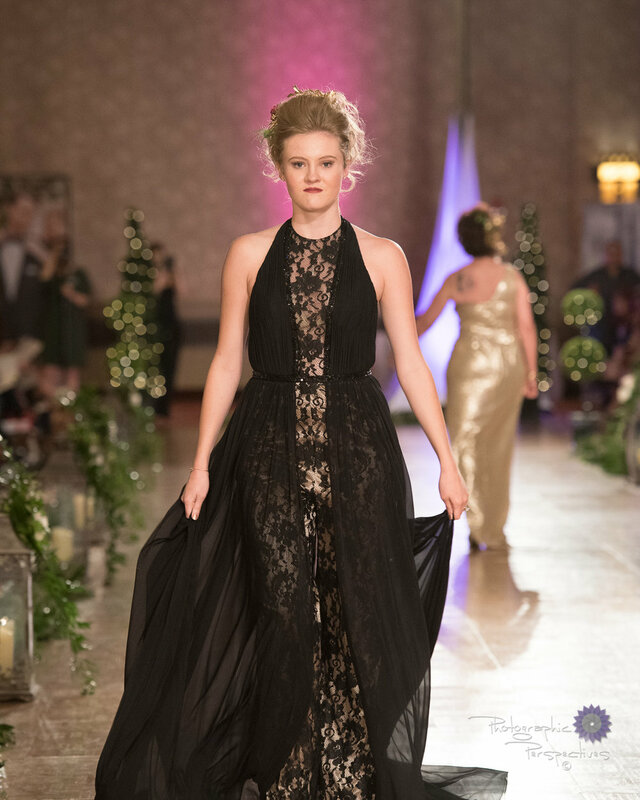 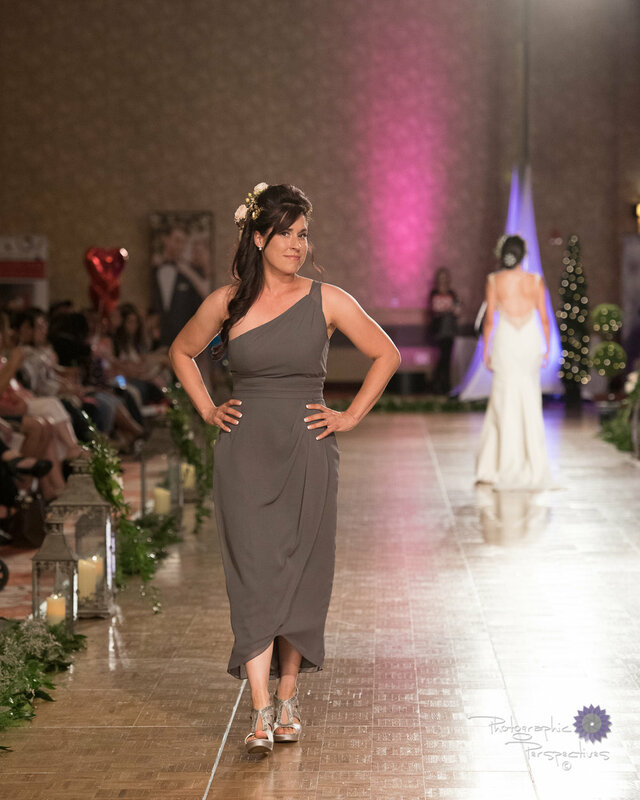 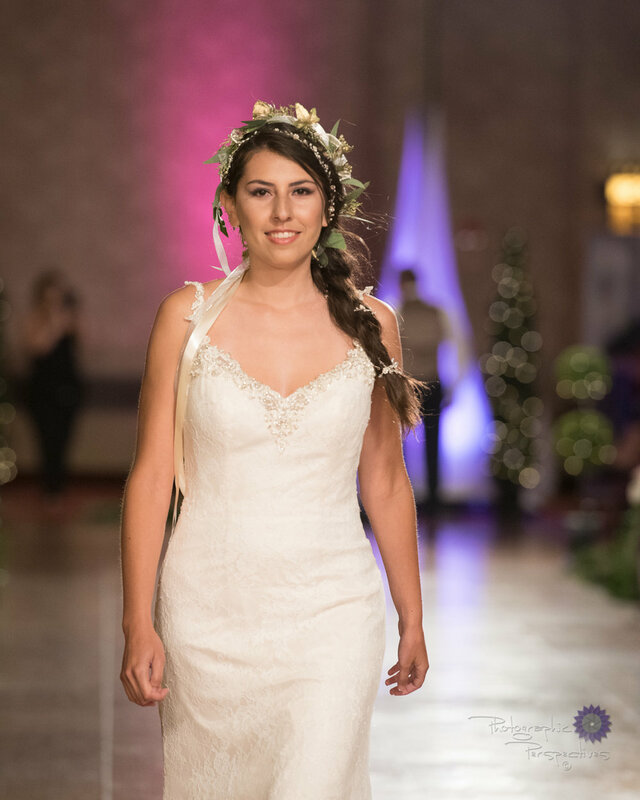 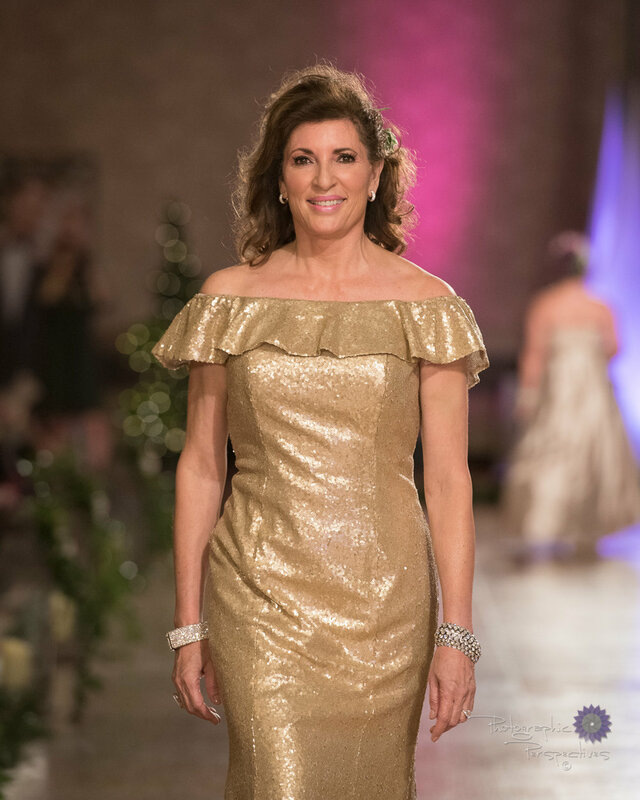 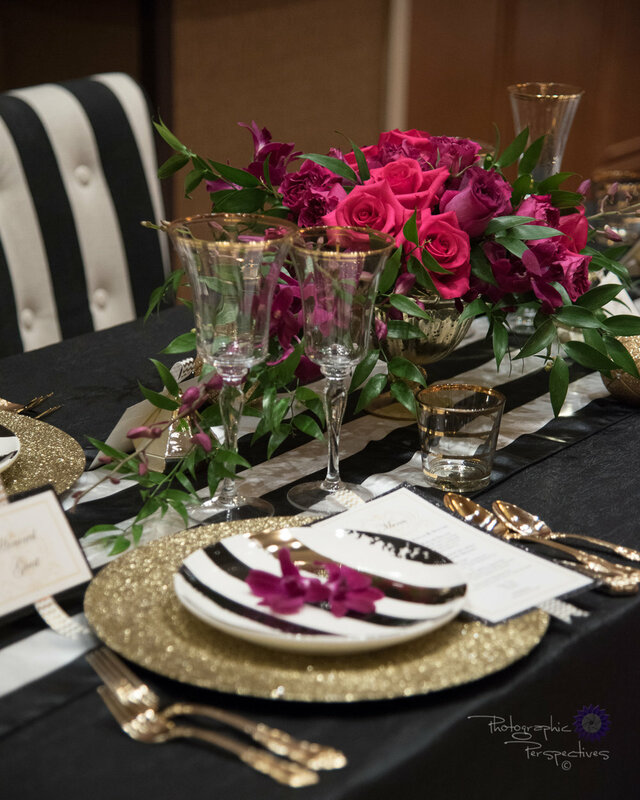 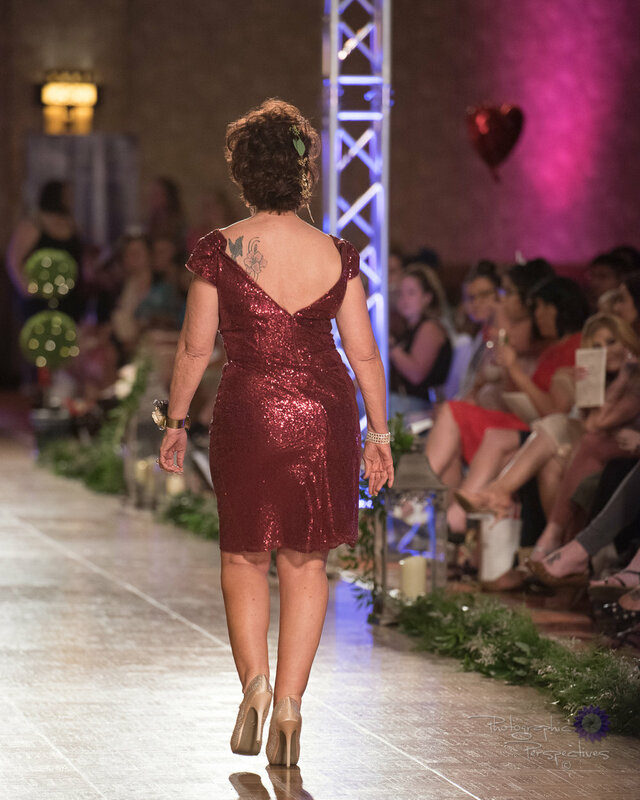 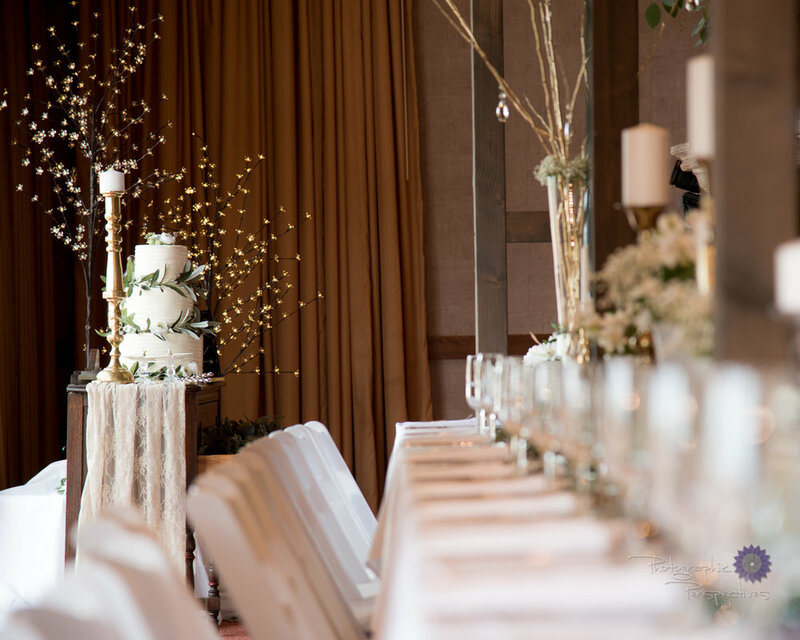 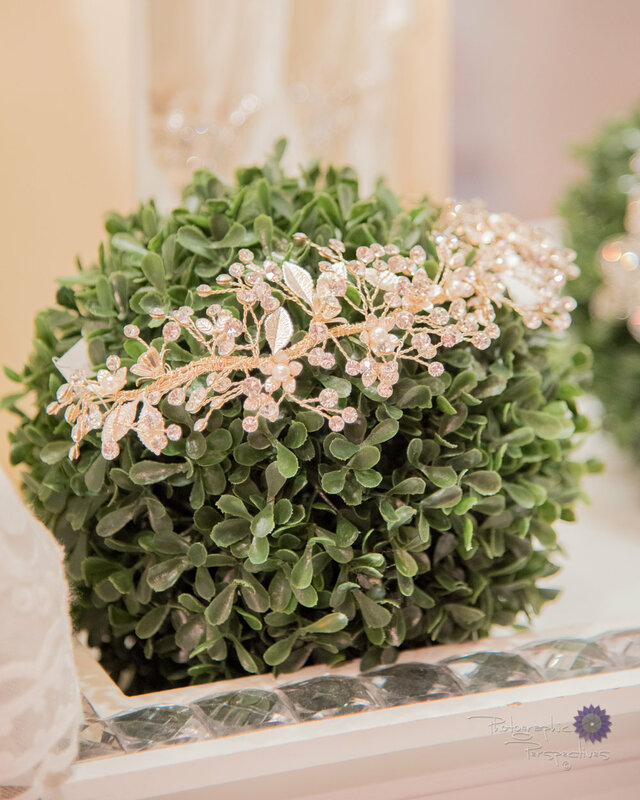 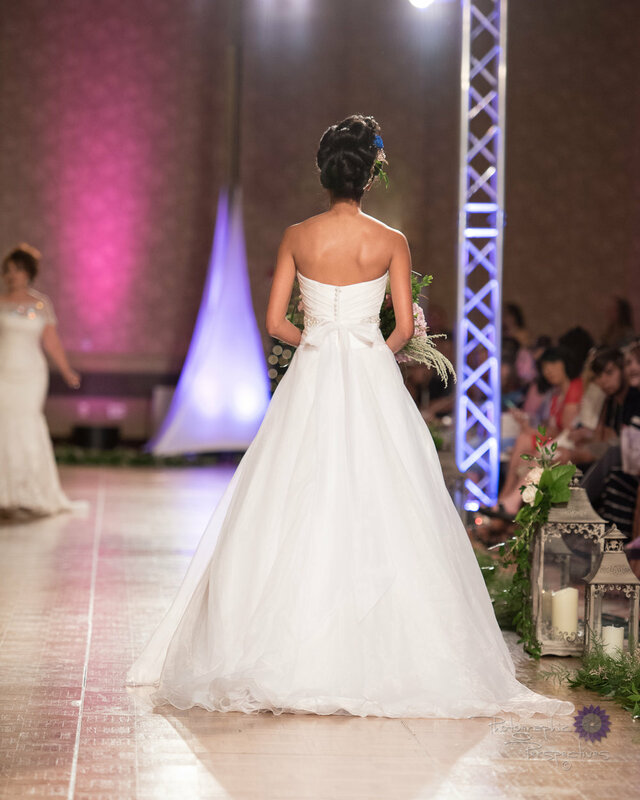 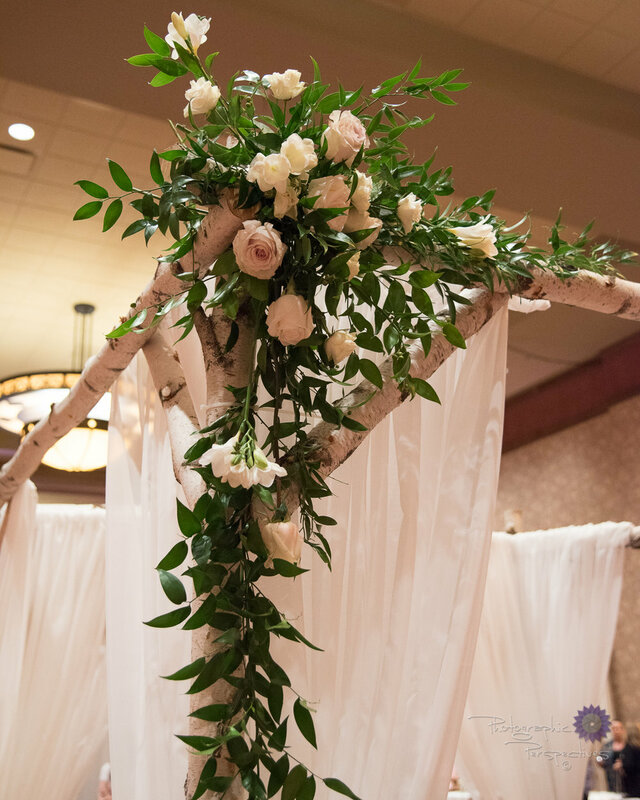 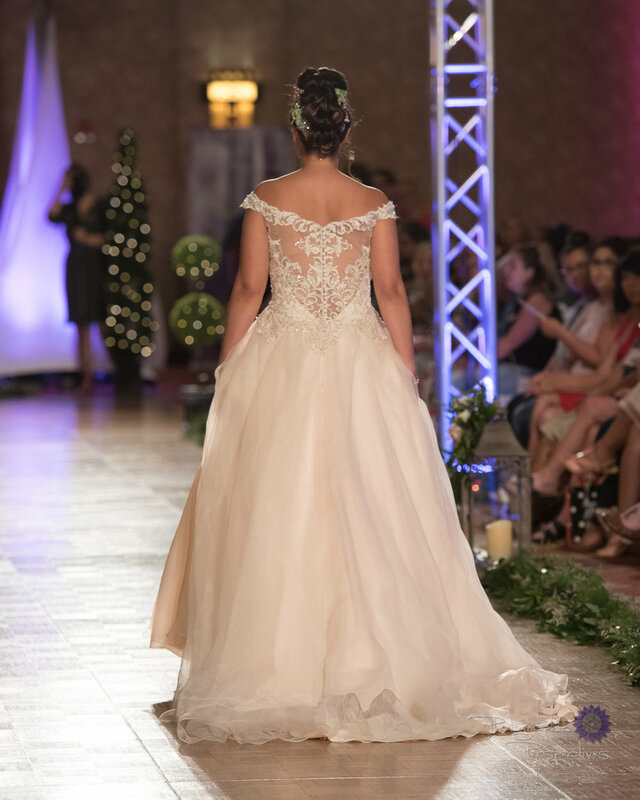 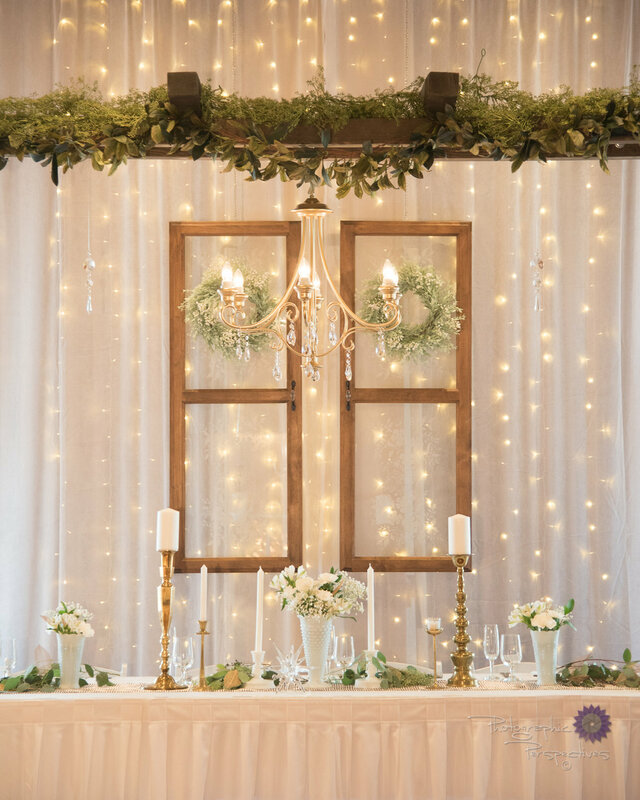 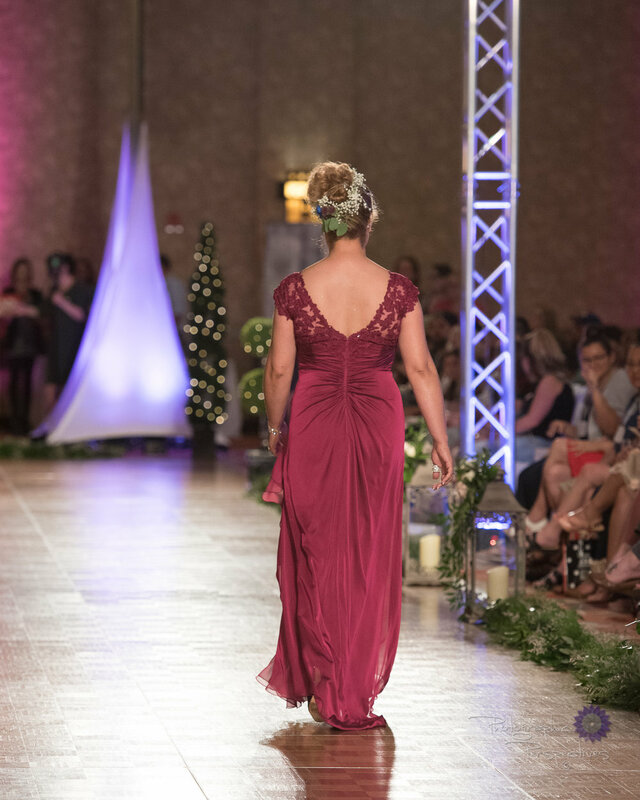 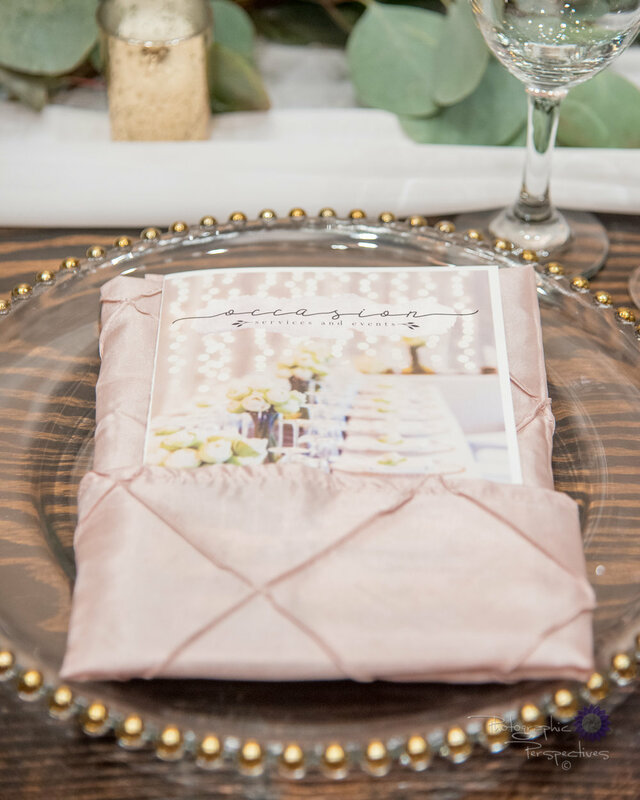 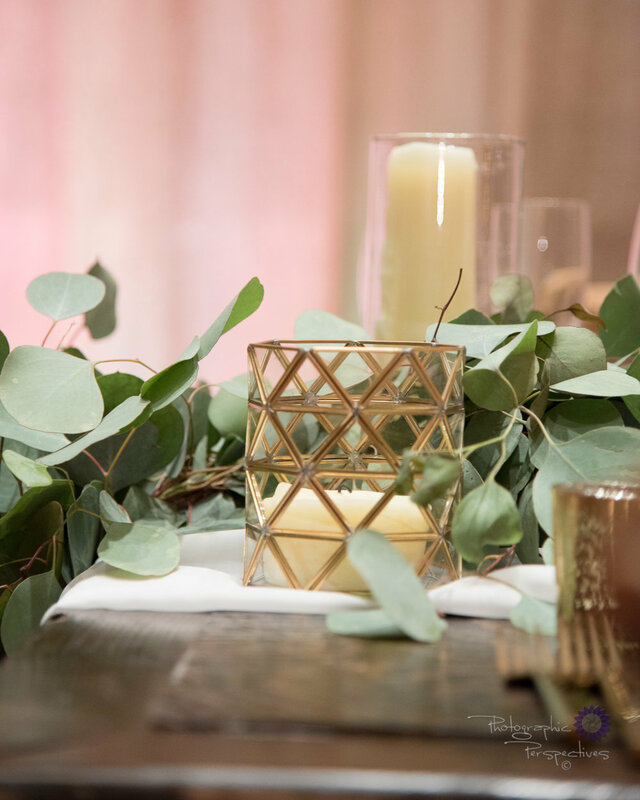 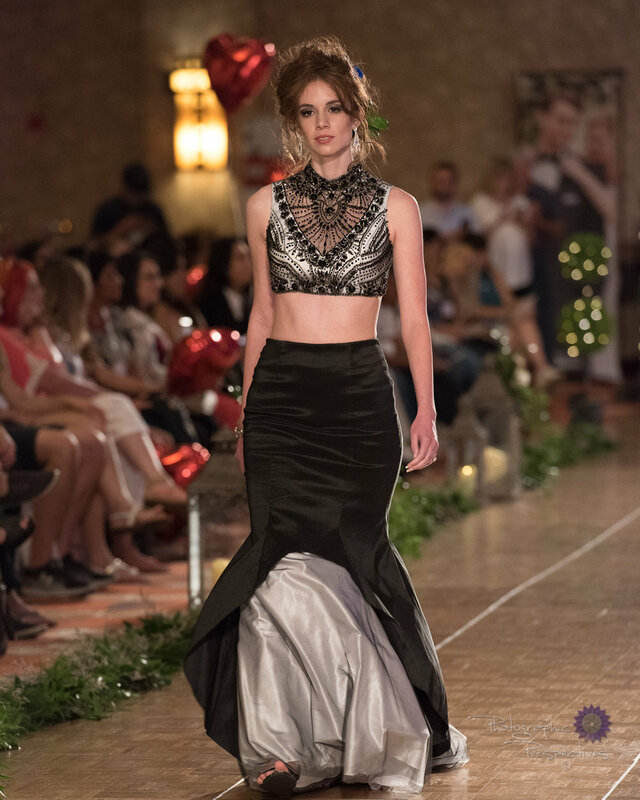 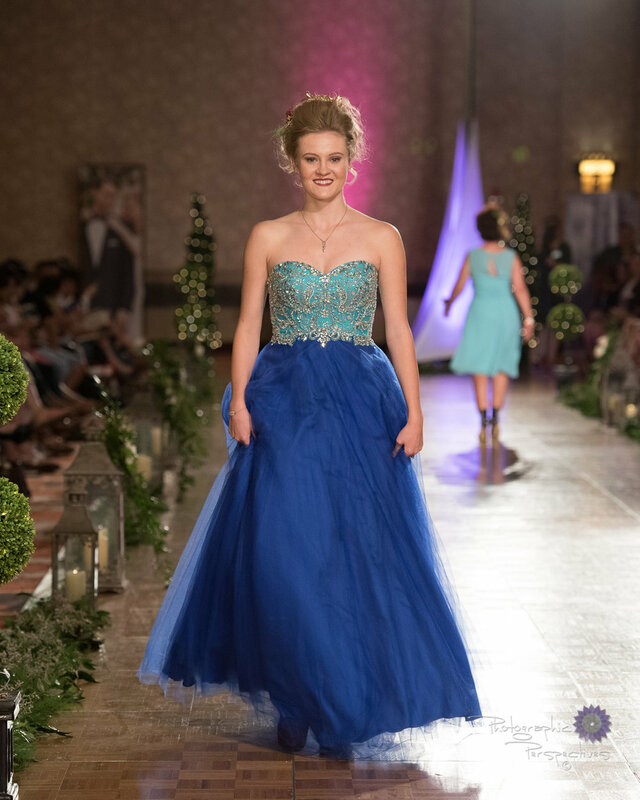 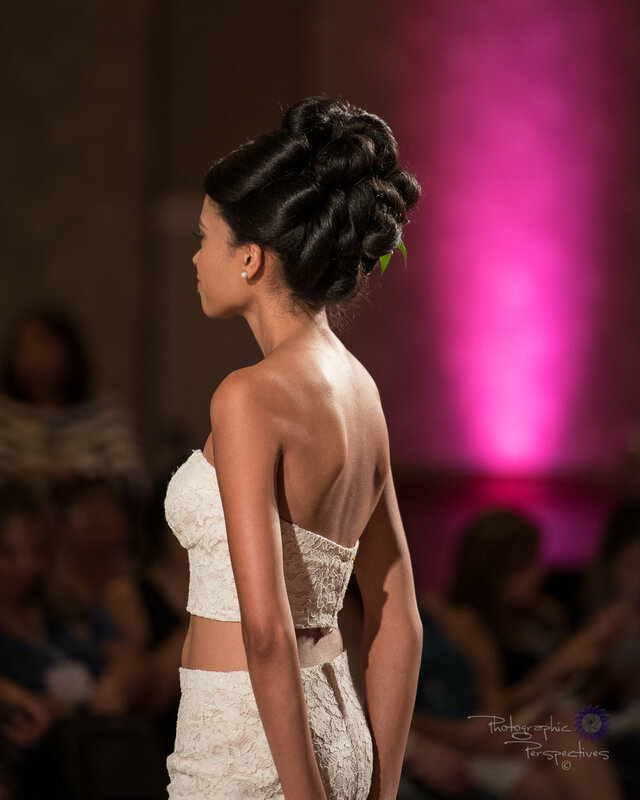 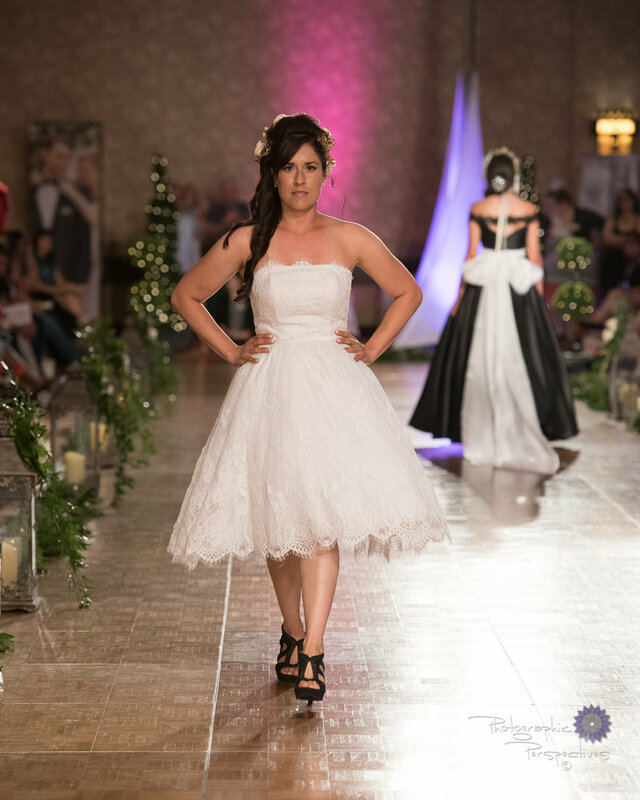 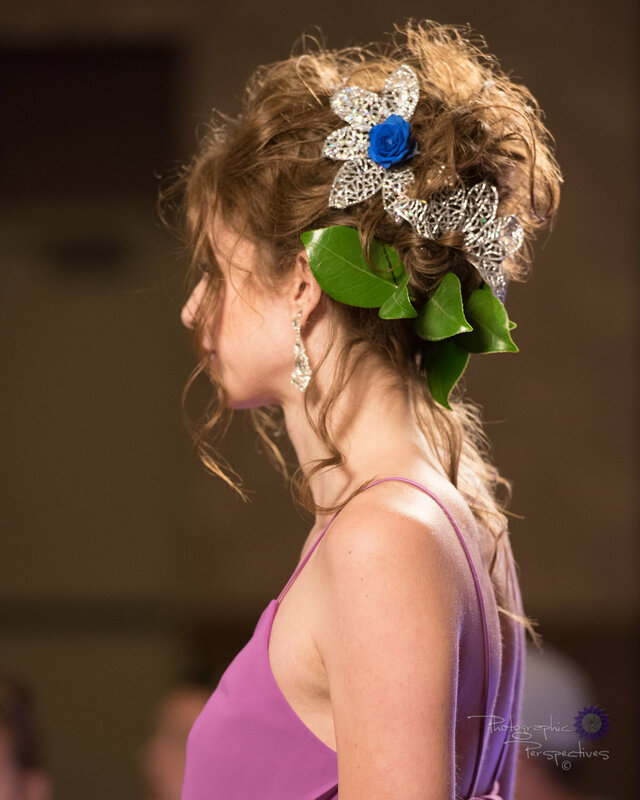 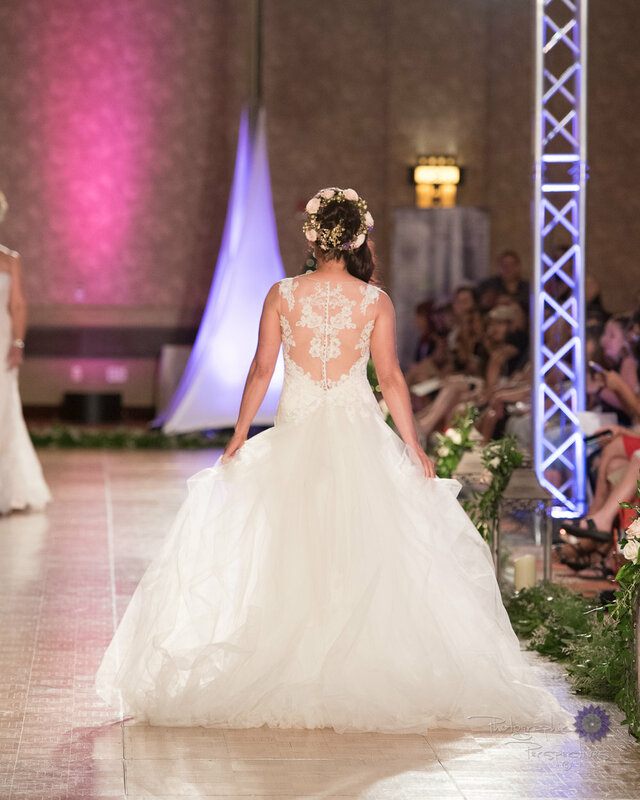 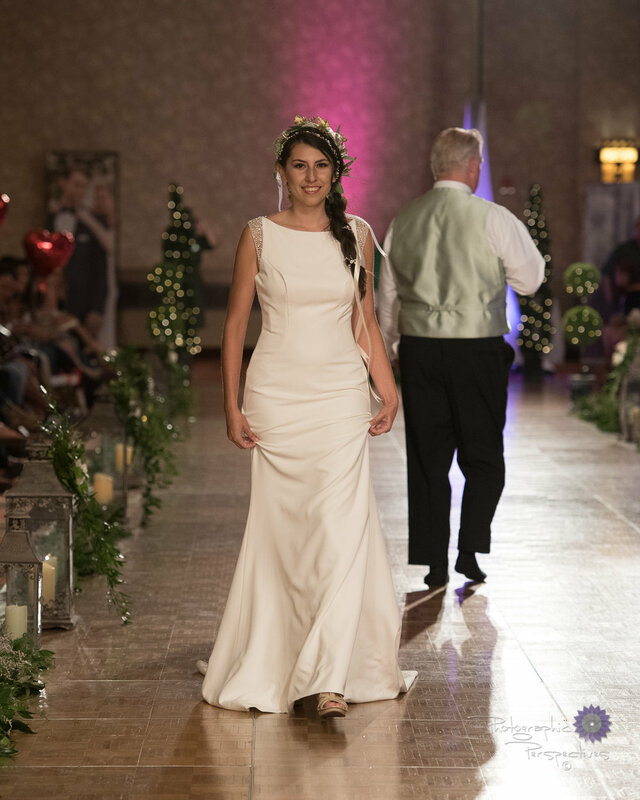 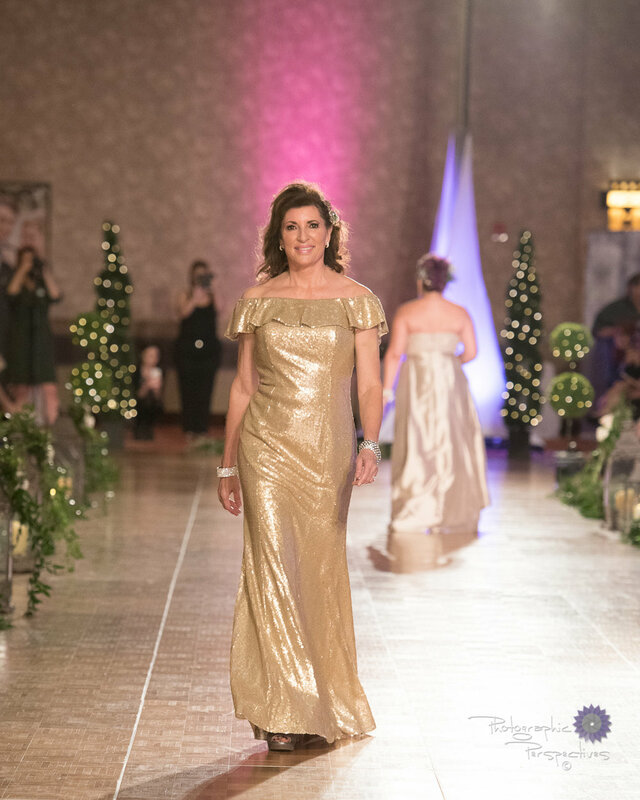 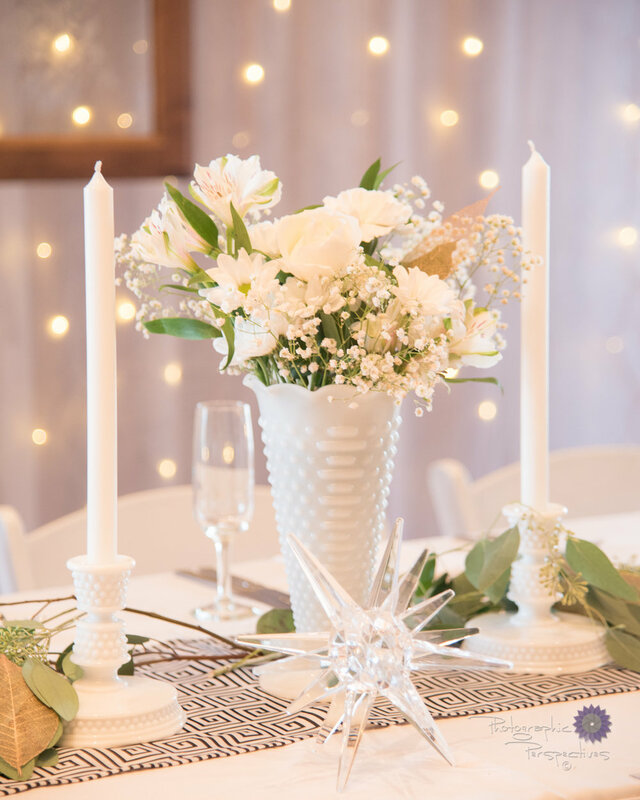 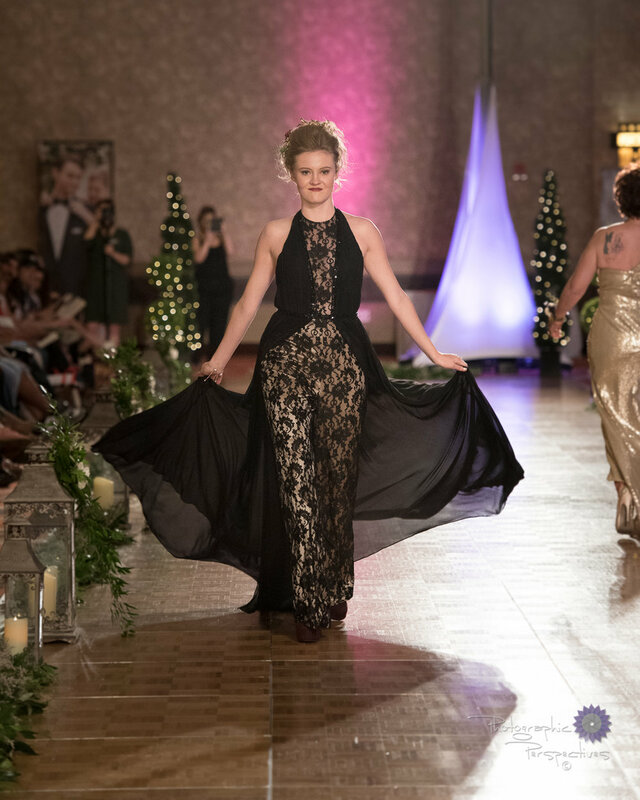 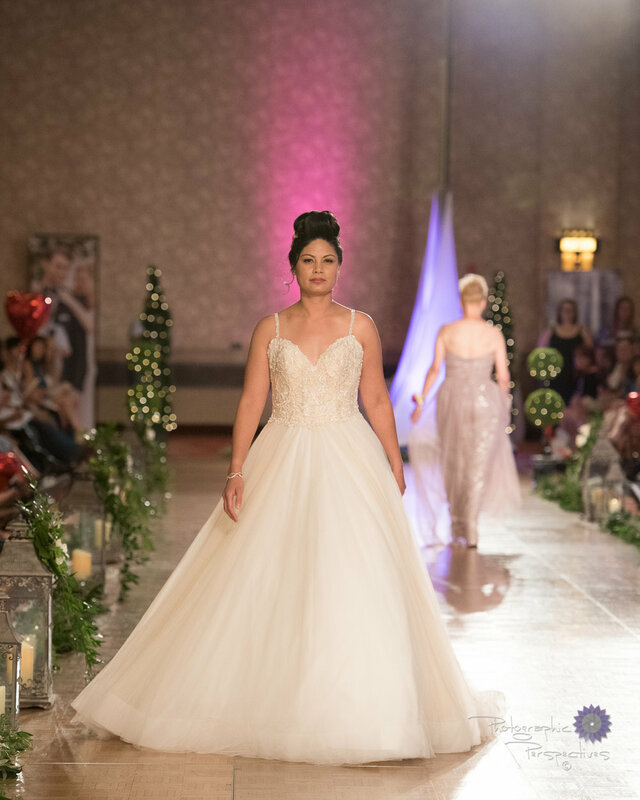 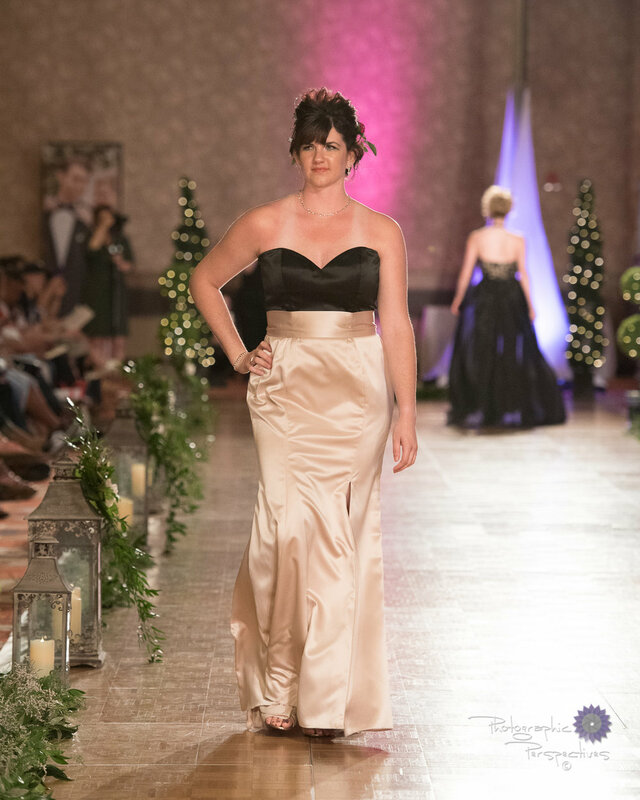 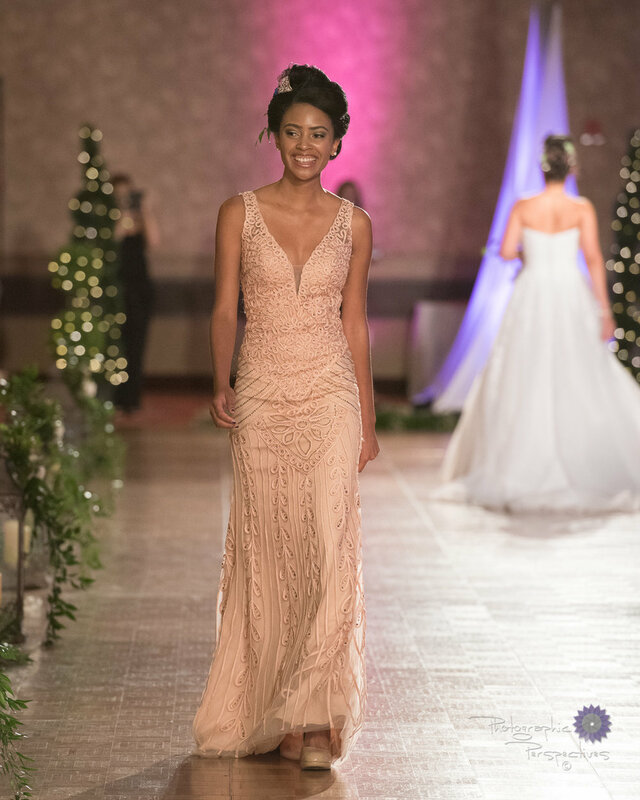 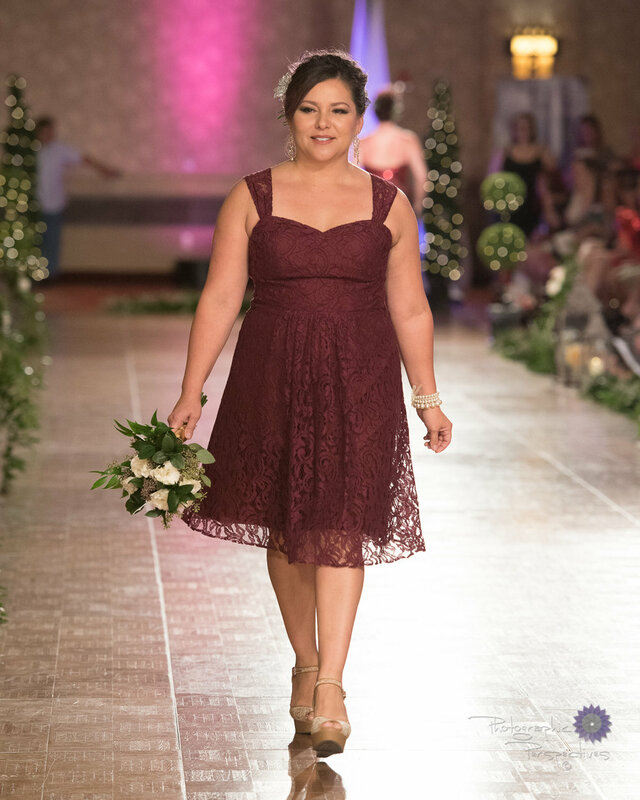 There were so many stunning looks at the bridal show, from bridal gowns to bridesmaids' dresses from Bridal Elegance by Darlene and exquisite bridal bouquets by Black Swan Events. 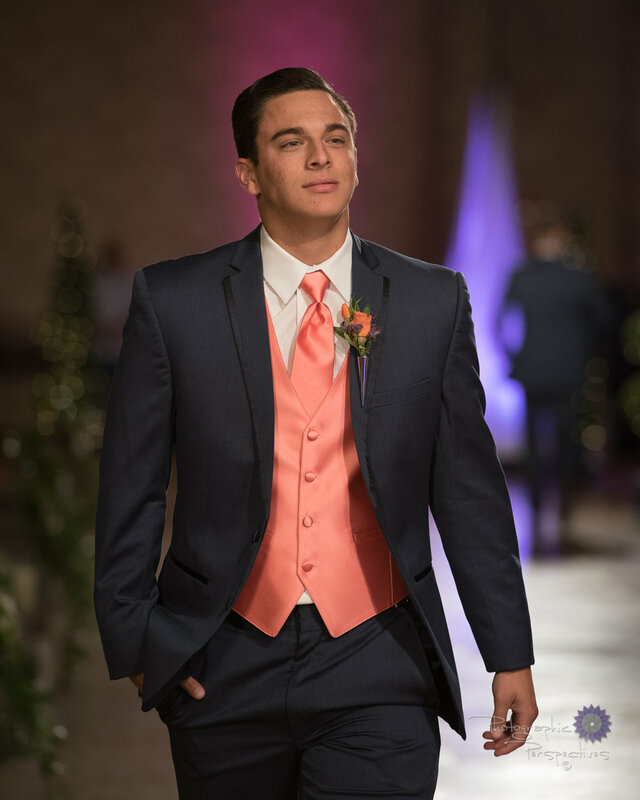 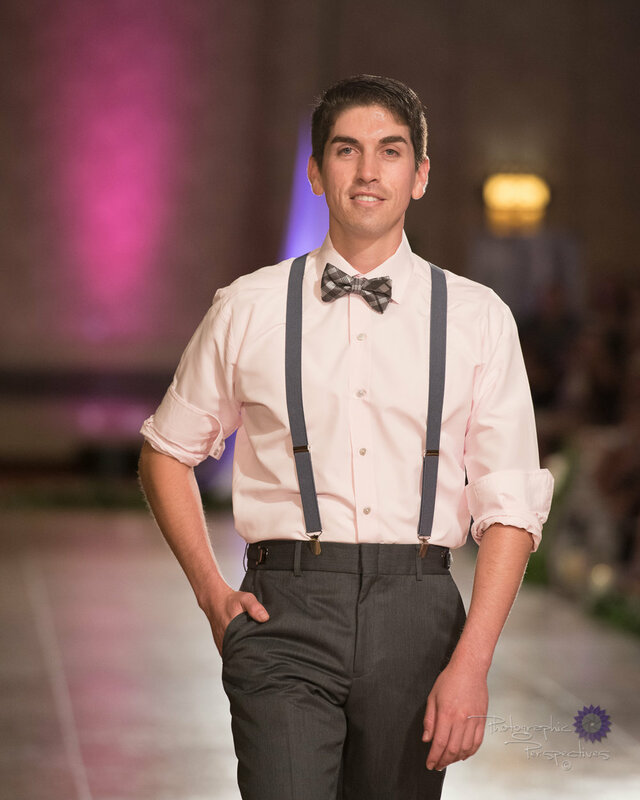 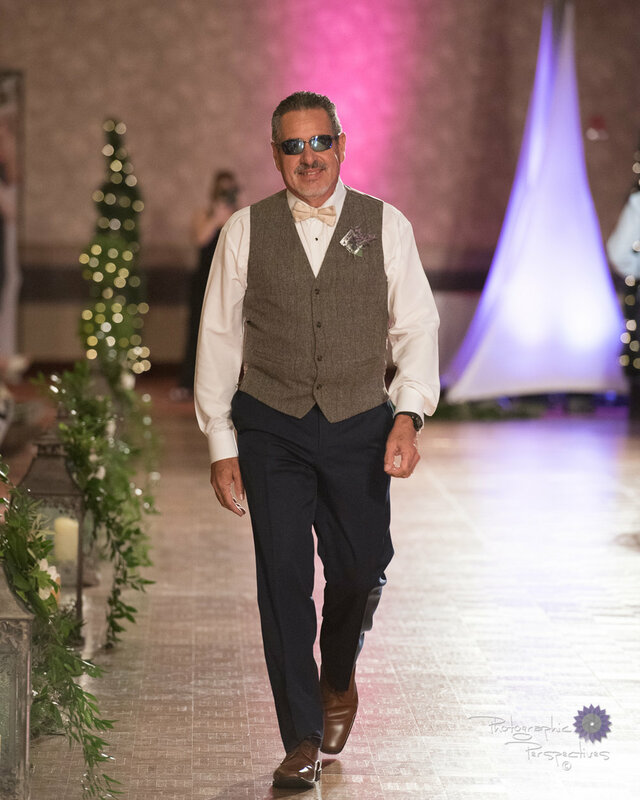 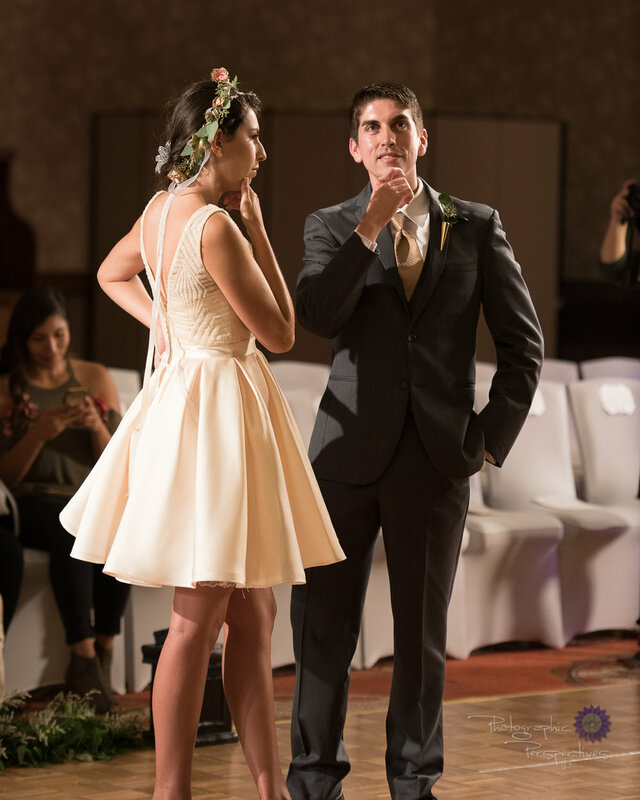 But we know the men in your bridal party also need a look of their own; so enjoy looks from Suits Unlimited and boutonnieres by Black Swan Events.